The festive season is a great time for retailers, both online and offline, which means you need to make sure your ads are up and running in time to really hit the Christmas shoppers. 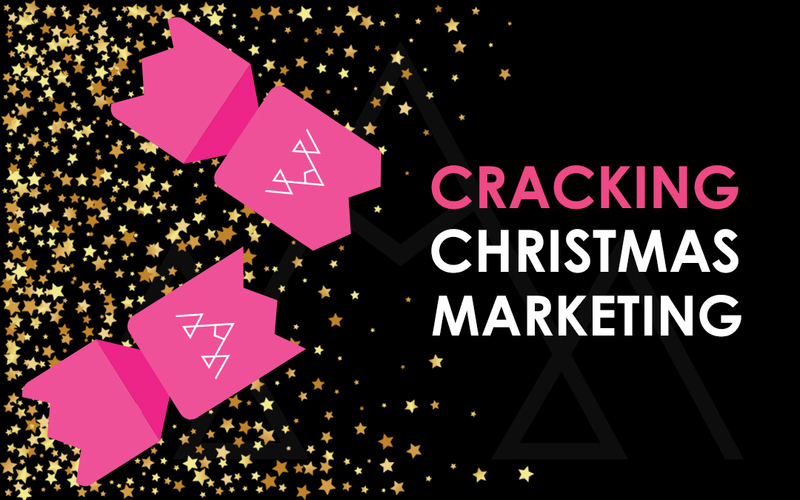 As the middle of November approaches, if you haven’t started thinking about your Christmas strategy – or in fact started any marketing activity – you really do need to get a wiggle on. According to Google, over half of seasonal shoppers start researching their purchases in October, or even earlier. And almost one in three of Europe’s internet shoppers plan to make their pre-Christmas purchases in November. That means that if you’re not putting your brand in front of your consumers early, you’re missing out. It’s not all about Christmas present shopping – people still need the essentials too! It might not only be the obvious things you think about though. For example, searches for “indigestion tablets” rise on 3 December before peaking (just in time) three weeks later. Why not create a sense of urgency around people making a purchase on your website this Christmas. Trial messaging such as ‘delivery in time for Christmas’, send abandoned cart emails and offer free shipping ‘for a limited time only. Last year, 61% of consumers were open to buying from new retailers, and almost 50% actually did. Google Shopping is a great way of getting your product in front of new users with the price, product image and price, usually leading to a stronger conversion rate than other marketing channels. 4. Spread festive fun through Social Media Marketing! Give your customers a festive feel to your social media channels this season. Why not plan a festive competition or create an attractive Christmas offer? Starting your seasonal ads early is a must, but the shopping season is more a marathon than a sprint. Almost 20% of December shop traffic happens in the six days after peak season. And searches for “where to buy” peak between 18-23 December, right after the posting deadline. 6. Don’t Forget to Create a Content Schedule at Christmas! The last thing you need to do is completely neglect your customer base over Christmas. Even if you’re not in the office for a week or you’re off on holiday, there is still chance to schedule posts and content to get people talking and raise some awareness about your business and brand! 40% of mobile shoppers leave sites without converting, but that doesn’t mean you can’t entice them back again. Open rates for marketing emails currently stand at only 24.79% while the average click-through rate is just 4.19% – combine this with the fact that email frequencies at Christmas are skyrocketing and marketers have an uphill battle on their hands. This is where personalised email marketing comes in. You know that feeling when you’re about to click “Buy” but you don’t know for sure if the product’s in stock and whether it’ll arrive in time? Well, it’s a frustration shared by many holiday shoppers too. Give a clear indication of how much stock is available and when they can expect any items to come back into store. It’s easy to think big when it comes to marketing campaigns, but sometimes the quick wins are closer to home. Three in four people who do a local search on Google end up visiting a related business within 24 hours. If you need help planning your Christmas strategy, don’t hesitate to get in touch with the team at Peaky Digital!